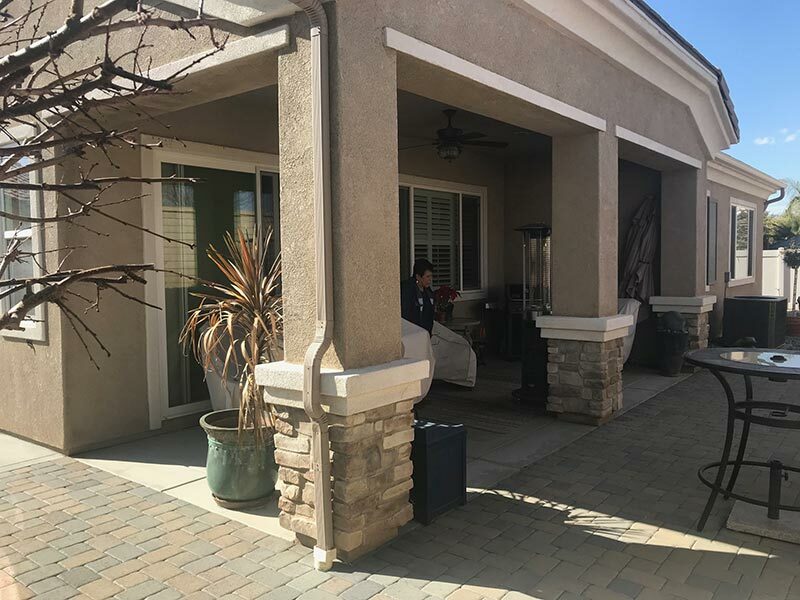 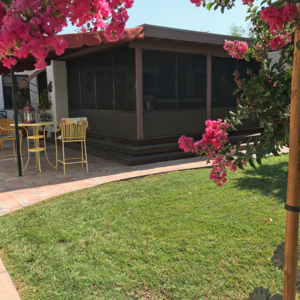 This homeowner in Del Web Hemet was looking to keep the flies off their patio and be able to actually sit outside, anytime year round. 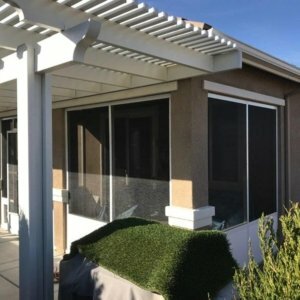 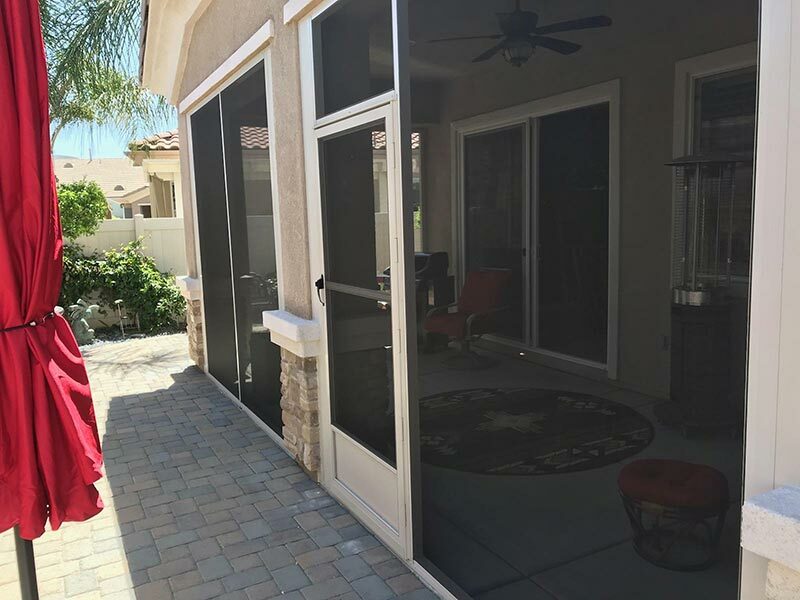 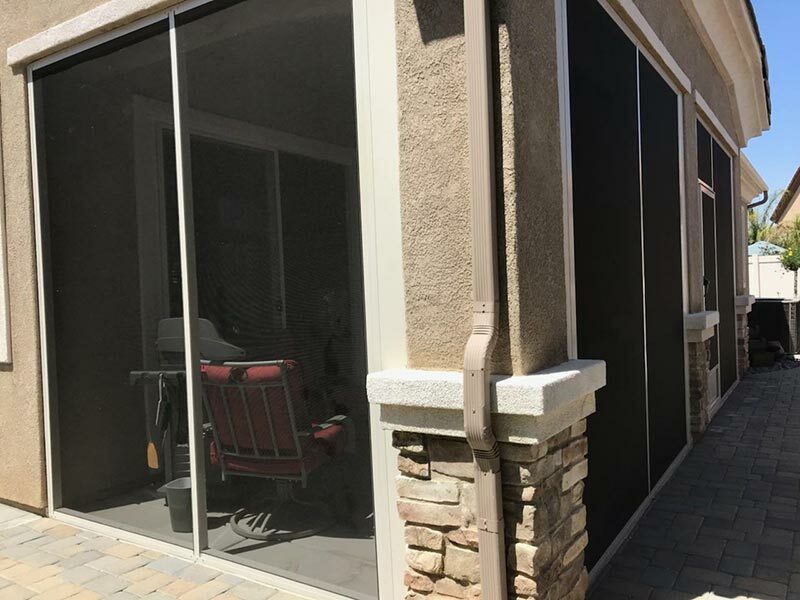 Sun Boss has installed over 30 screen rooms in Del Web Hemet and continues to solve these issues for homeowners with the install of our “Imperial” Screen Room with “SuperScreen” which is pet friendly. 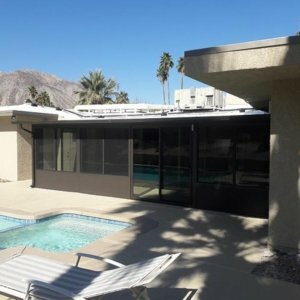 Sun Boss has been installing the Imperial Screen room since they developed it back in the 1960’s.